The impact of women in the business has been phenomenal over the years. Their determination, and discipline as top performing executives of reputable and known organizations have given succinctly analyzed and praised accordingly. This has given them the leap into the entrepreneurial world – seeing it as the ideal place to showcase their skills and advertently to give other women reasons to do so. Some of the characteristics of the most successful women entrepreneur are the tenacity and clarity of purpose. This serves as the fundamental building blocks for 70% of the successful women entrepreneurs – this can be fathomed from their stories and interview session. They all agreed that to be a successful woman entrepreneur, it is pertinent that you remain positive and focus solely on your goals, regardless of any gender discrimination thrown at you. Melissa Galt is one of the very influential women entrepreneurs who had to remain resolute and focus with the challenges she faced. And eventually, it paid off for her as she moves from her debts to a six figures in just a matter of 18 months. Tara Gentile sojourn to the entrepreneur realm started six months after the birth of her daughter. She is arguably one of the most successful business instructors around. Most women entrepreneurs who are also successful parents clear the fears of women who are practically unsure of what would happen to their business when they attain parenthood. 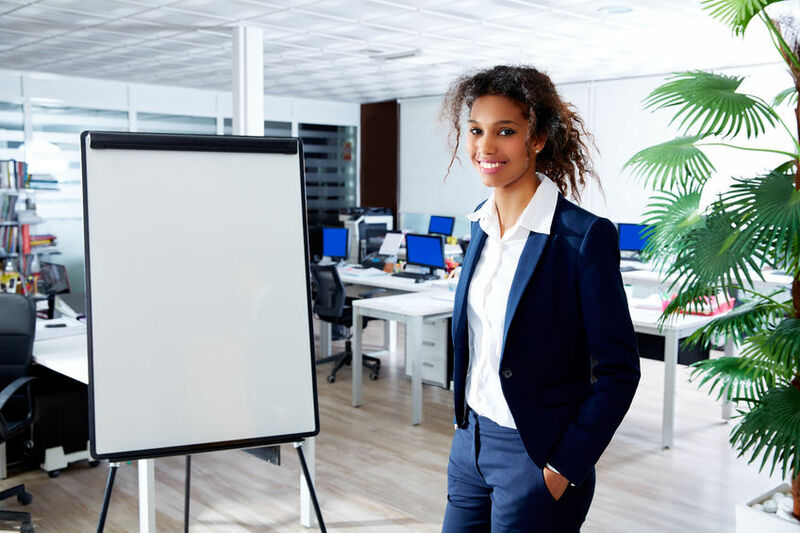 They argue that the combining of these two tasks effectively would inevitably catapult your business to the next level as a woman entrepreneur. No wonder the research shows that 79% of parent women entrepreneur has an astounding success rate. This is as a result of the motivation, dedication, and improved discipline that is being injected into their business when they attain parenthood. Though combining the parenthood and entrepreneurship is a very difficult art to master, as concentration and focus might shift to the kids. Hence, reducing the work rate and concentration level of the woman in question. This goes a long way in determining the success of the business. The women entrepreneur with kids argued that there are times when they had to cancel business meetings and trips just to take care of the kids. These are meetings that have the capacity to boom their business, or possibly take them to the next level of their business. As a single woman entrepreneur, your responsibilities are increased and is quite often limited towards your business. You would’ve to prioritize your schedules and stay on course with your clients. Women, either as a single woman entrepreneur or as a parent, have contributed immensely to the development of the economy and the belief system of other women who are aspiring to be an entrepreneur. They are definitely worthy of appraisal.